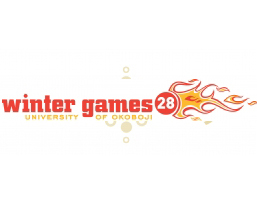 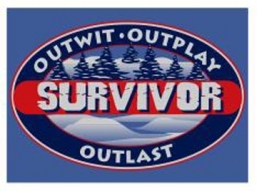 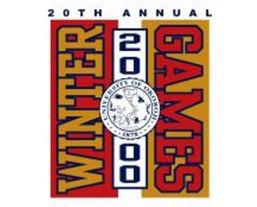 1st year for Winter Games! 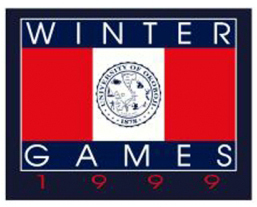 Ice Palace constructed of 60lb to 100 lb ice blocks at The Grade. 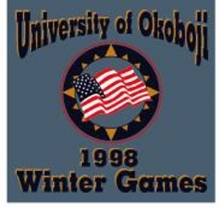 1st year of opening ceremonies bonfire and fireworks. 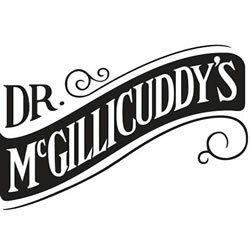 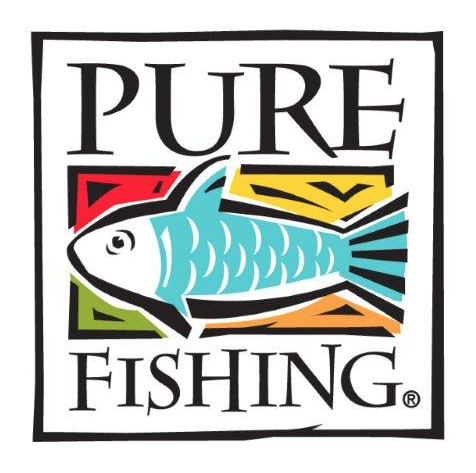 Took place Friday evening at 7pm on Smith’s Bay. 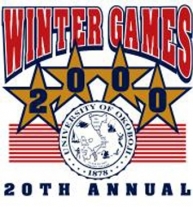 600 Christmas Trees were part of the bonfire. 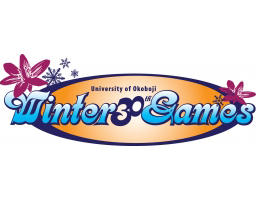 1st time that the Winter Games Card Party was held. 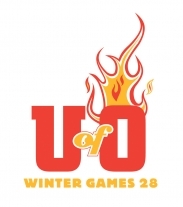 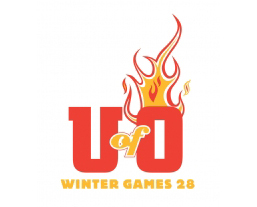 1st year of the U of O Winter Games Cheerleaders were nominated and elected. 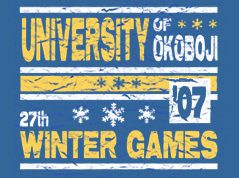 1st Popcorn Snowman was constructed with 30 lbs of popcorn, 5 qt.of oil, 28 lbs of marshmellows, 10lbs of sugar, and 16 lbs of margarine. 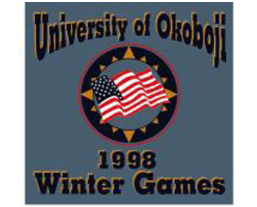 Built by Tom and Audrey Kuhlman, Brett and Penny Thacker, Jeff, Roberta, and Kate Shaw, Clyde Ihrke, and Sheri Ferguson. 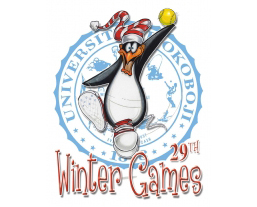 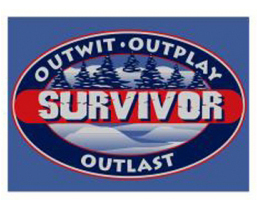 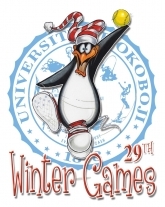 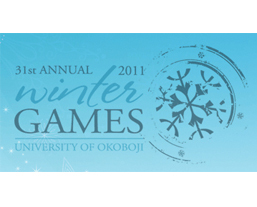 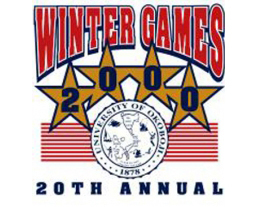 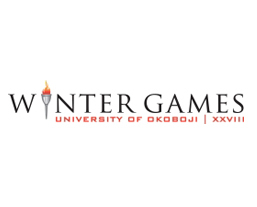 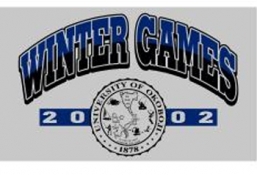 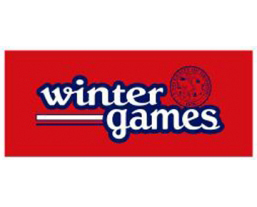 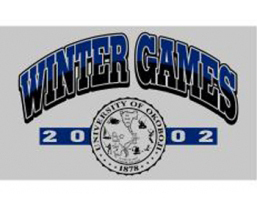 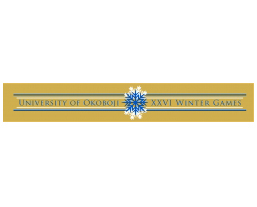 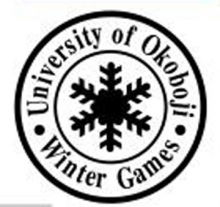 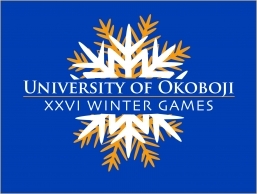 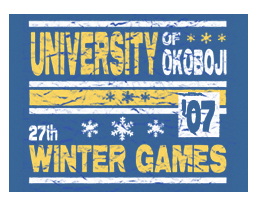 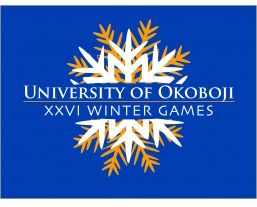 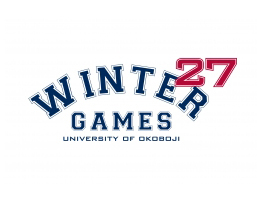 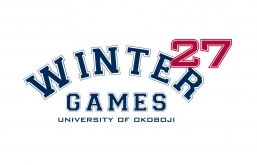 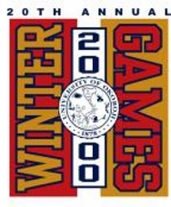 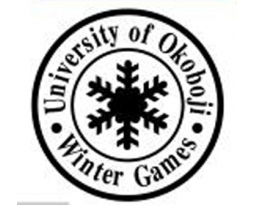 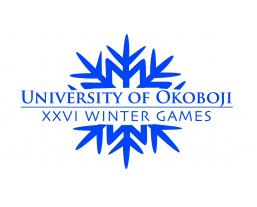 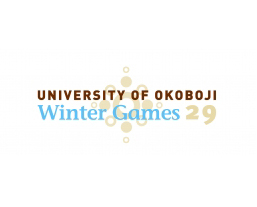 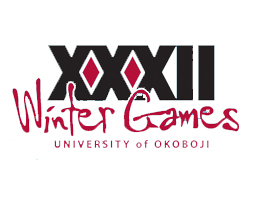 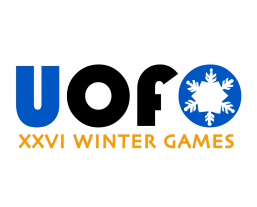 If you have anything you would like noted for Winter Games history, please send to kiley@okobojichamber.com.